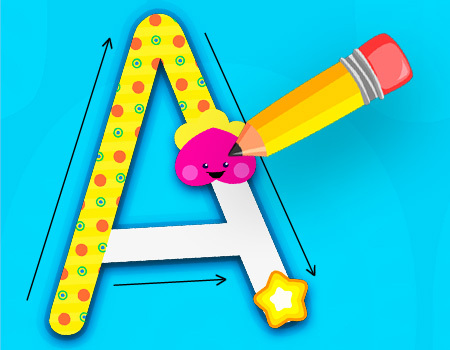 Kidlo apps have teacher-approved interactive educational content. We create fun kid-friendly games which develop your child's hand-eye coordination, problem solving skills, memory & creativity. 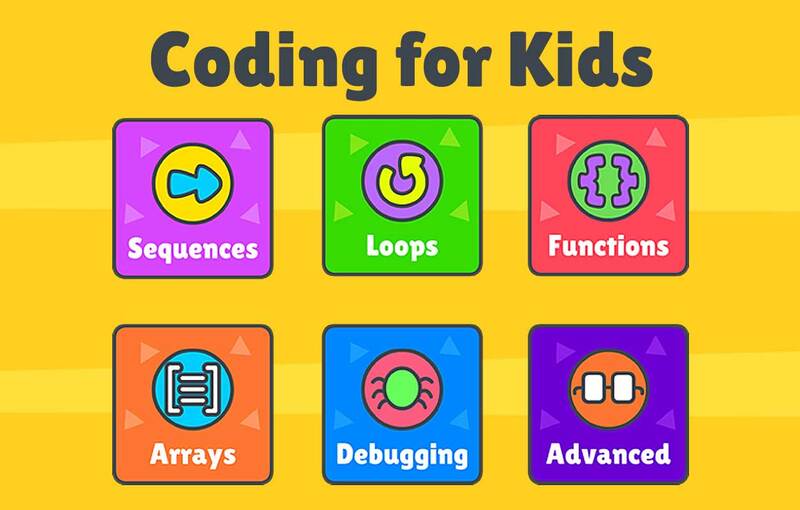 Kidlo Coding is a fun coding app to teach kids the very basics of programming, a very essential skill in today's world. 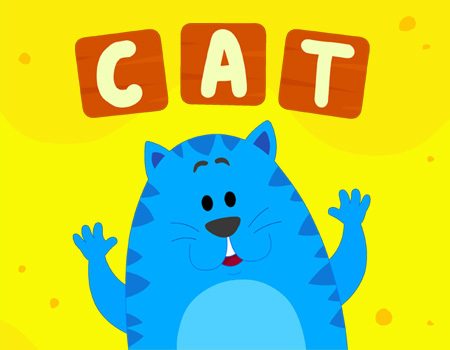 Certified 5 stars by Educational App Store & winner of Mom's Choice Award. 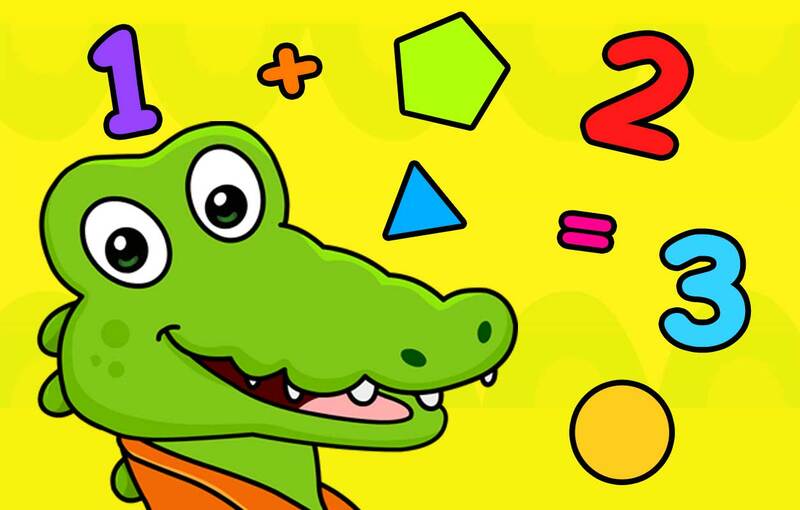 Kidlo Math is a comprehensive math learning program for kids in Pre-K & K. Certified 5 stars by Educational App Store. 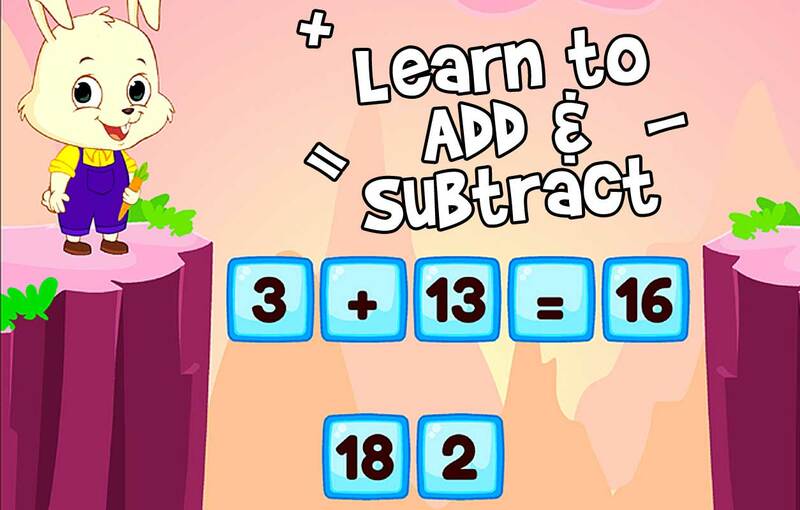 Kids can learn addition & subtraction by playing puzzles, coloring, shooting arrows, popping balloons with funny characters like animals, monsters & more. 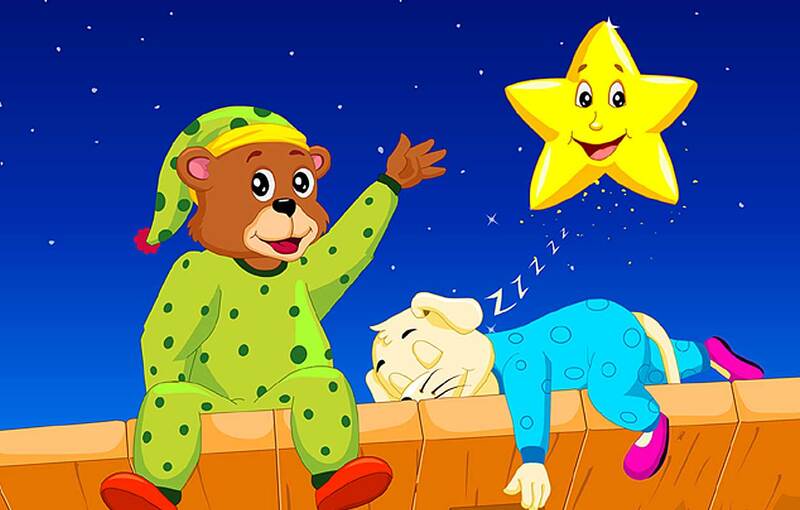 Certified 4 Stars by Educational App Store. 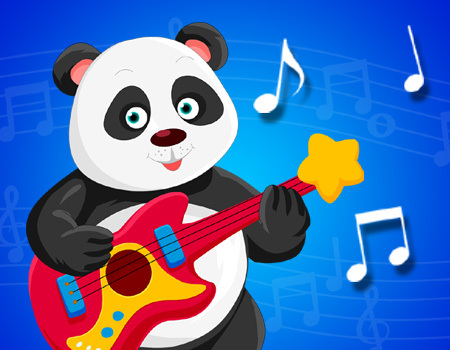 KidloLand is an award-winning app for kids (1-5 yrs) with 1000+ nursery rhymes, songs, games & storybooks. Featured by Google Play as the 'Best App for Kids' in 2016 & the recipient of Mom's Choice Award & more. 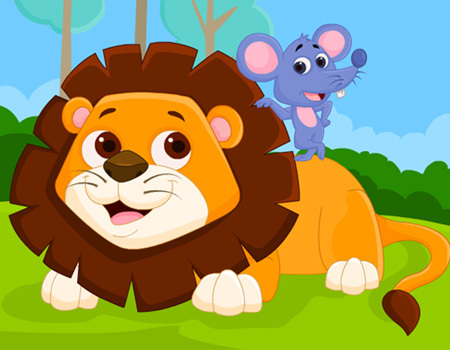 Kidlo English is a comprehensive English learning program for kids in Pre-K & K with 500+ songs, games, activities & stories. 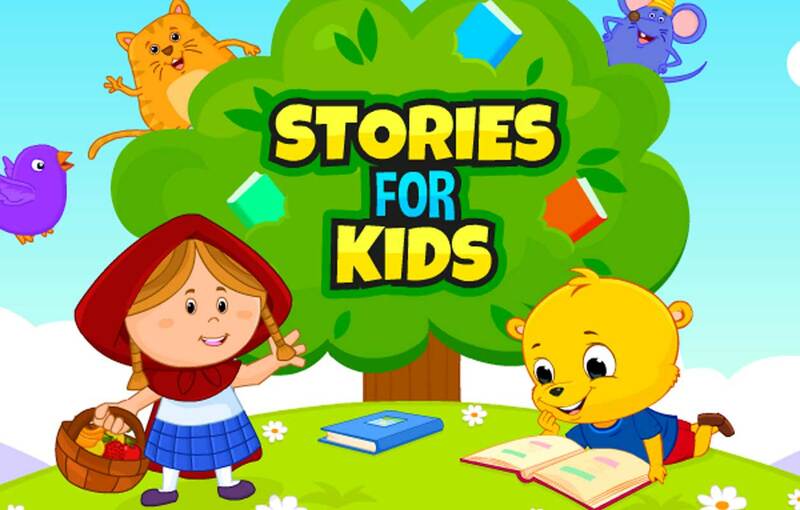 Read 240+ exciting stories including bedtime stories, Aesop's fables, fairy tales, early reading stories & more in the Kidlo Stories App! 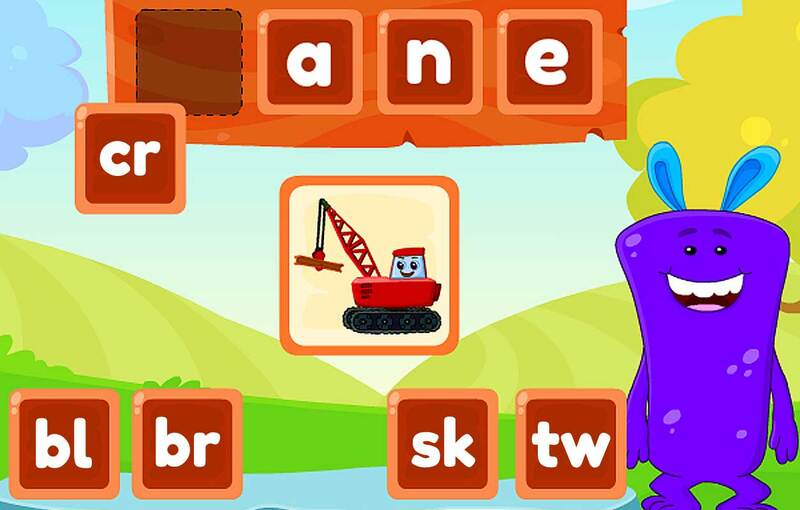 Learning to spell is super fun and enjoyable with Kidlo Spelling games! 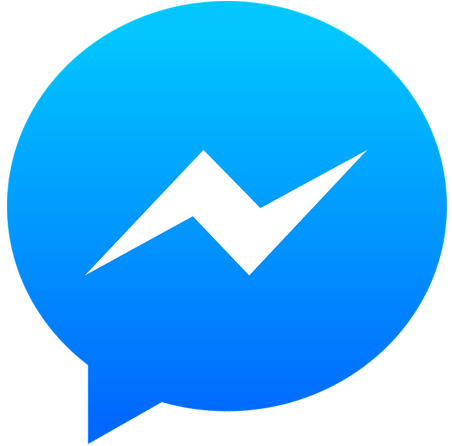 Trace with your finger and learn to write easily! 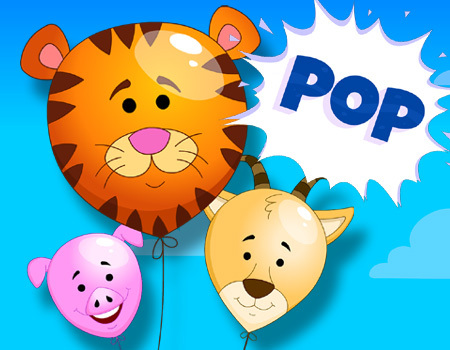 The classic Aesop's fables come alive in this Fables app for kids! When stories and games come together, things get so much more exciting! The best way to learn words is through interactive Flash Cards! 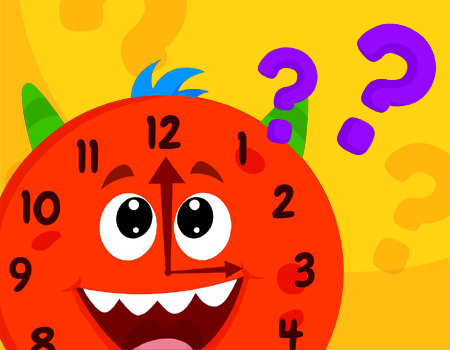 Learn to tell the time easily with analog and digital clocks! 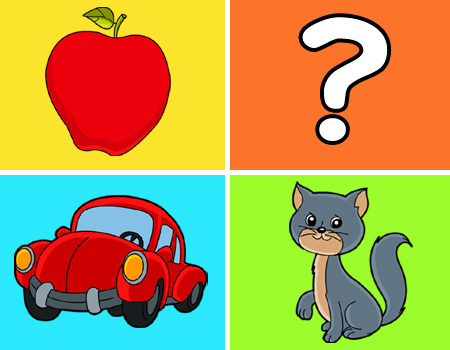 Memory Games will sharpen your brain and strengthen your memory. 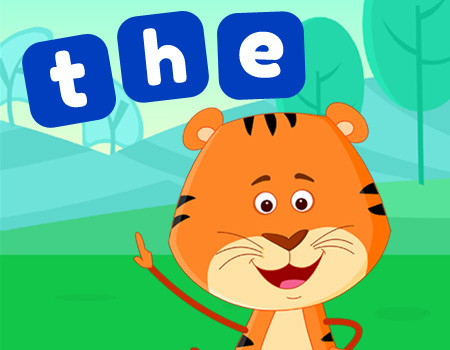 Learn sight words through awesome interactive games! Balloon Popping time is fun time! 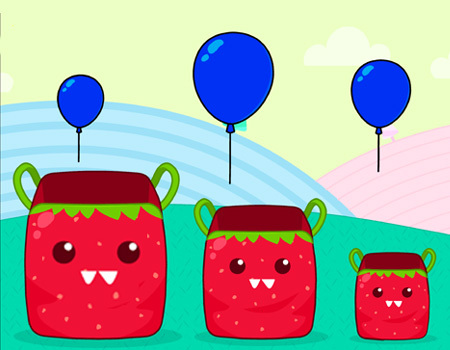 Enjoy the most popular and all-time favorite Nursery Rhymes! 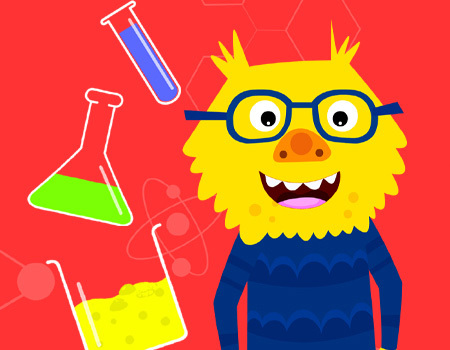 Learn about Science topics through play! Perfect for kids in Grade 1. 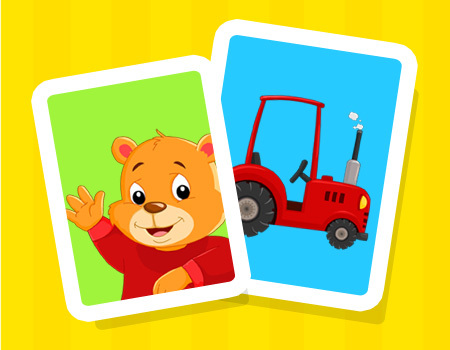 700+ exciting educational games to kick-start your child's early learning journey.